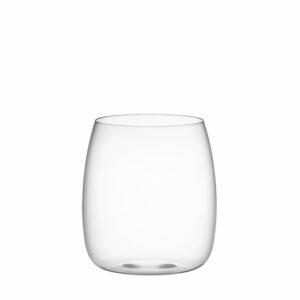 A new size appears in the Bello series. 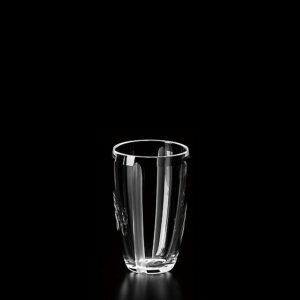 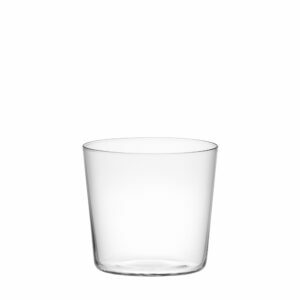 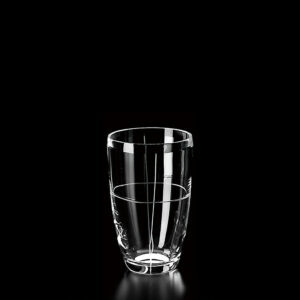 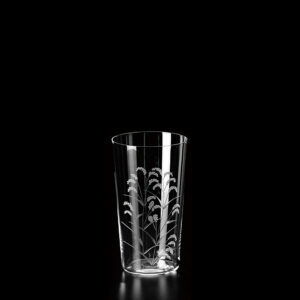 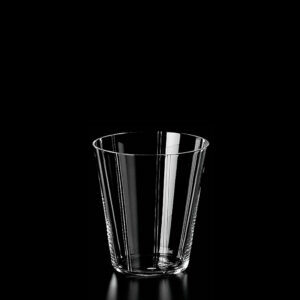 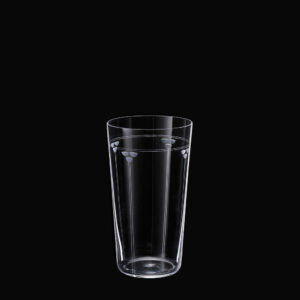 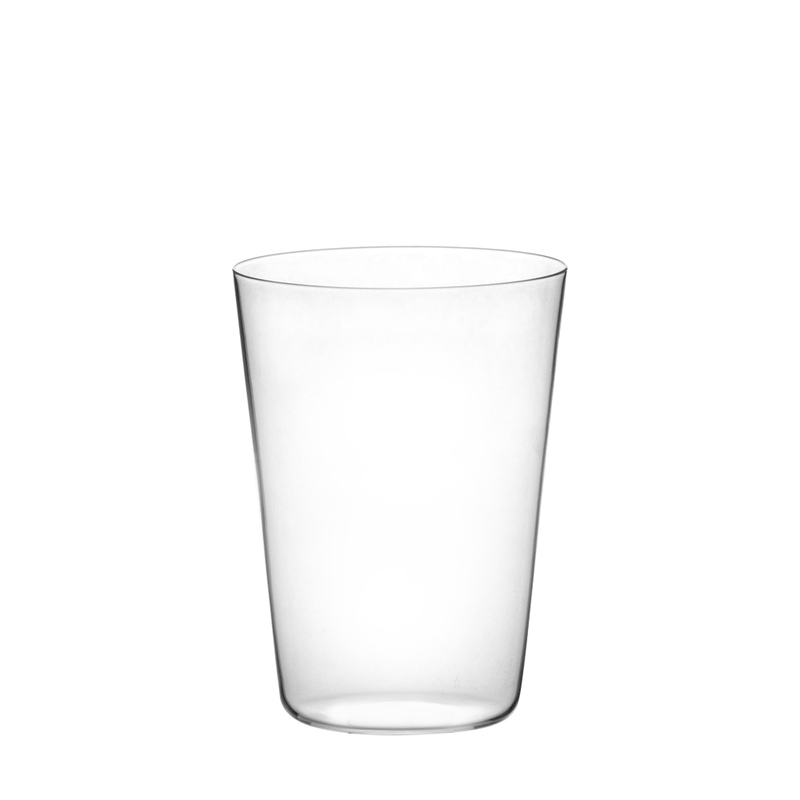 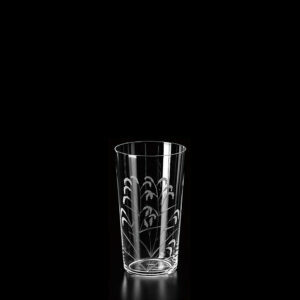 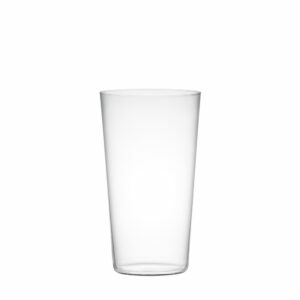 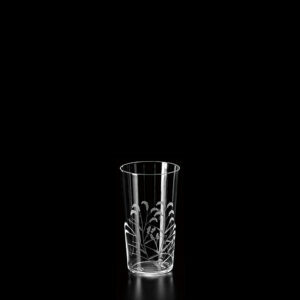 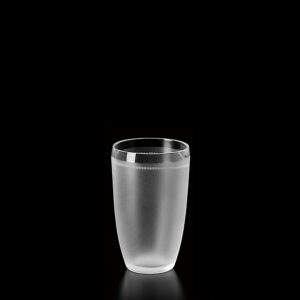 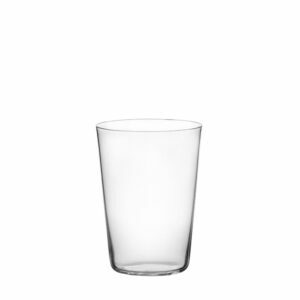 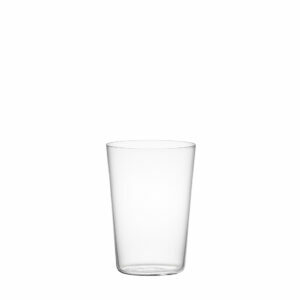 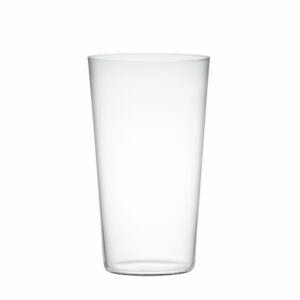 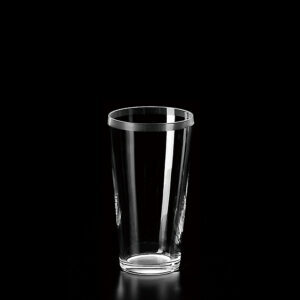 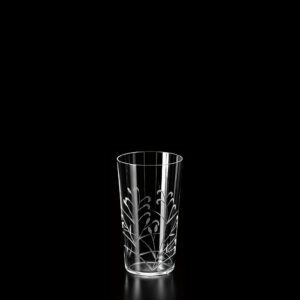 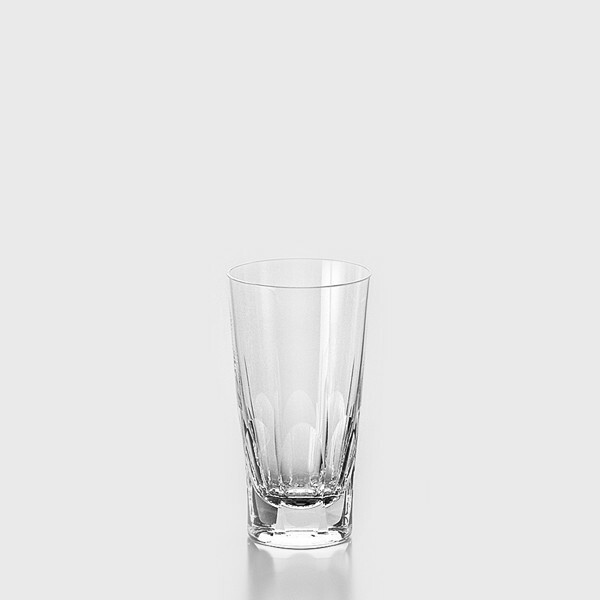 Based on the premise of “expressing the taste”, I made a size for water glass for this series which began to be released as a glass series shaped along the “How Japanese people enjoy the taste”. 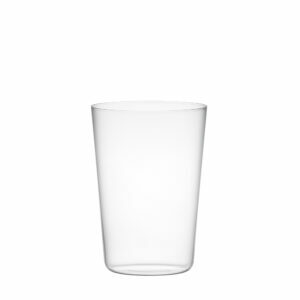 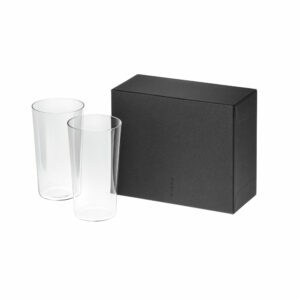 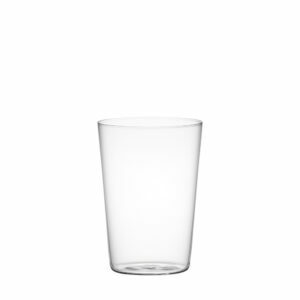 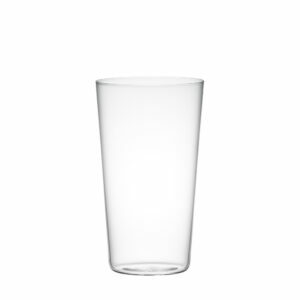 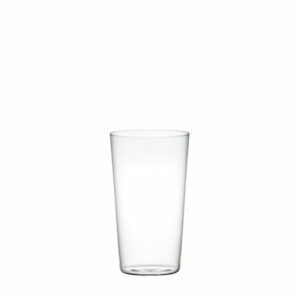 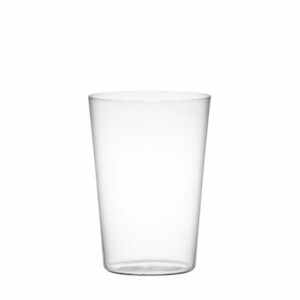 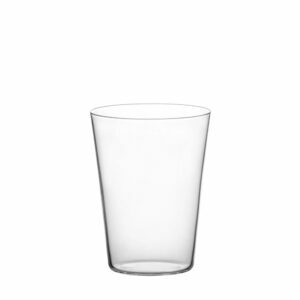 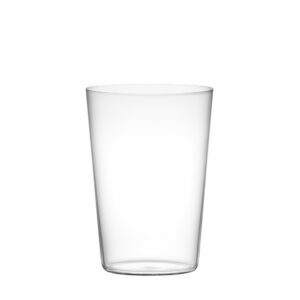 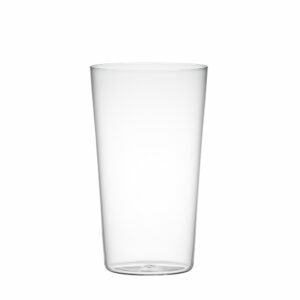 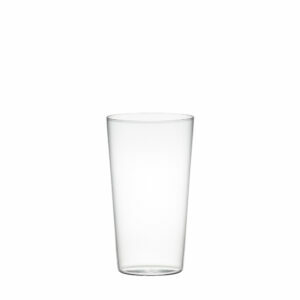 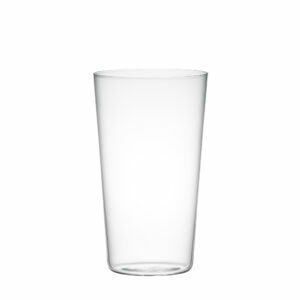 It is also the best size for soft drinks and beer. 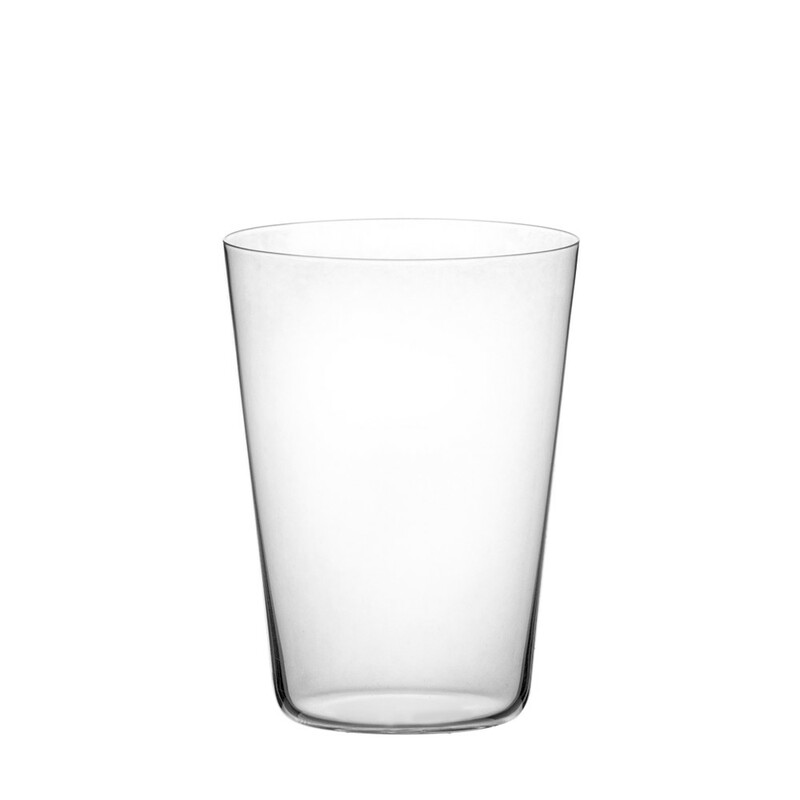 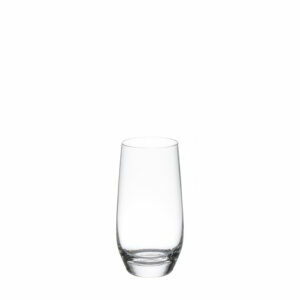 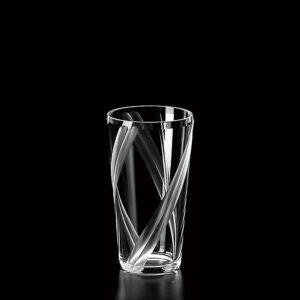 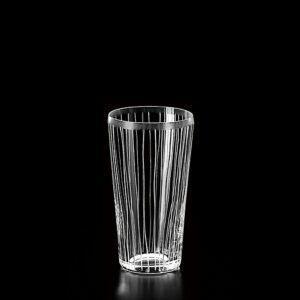 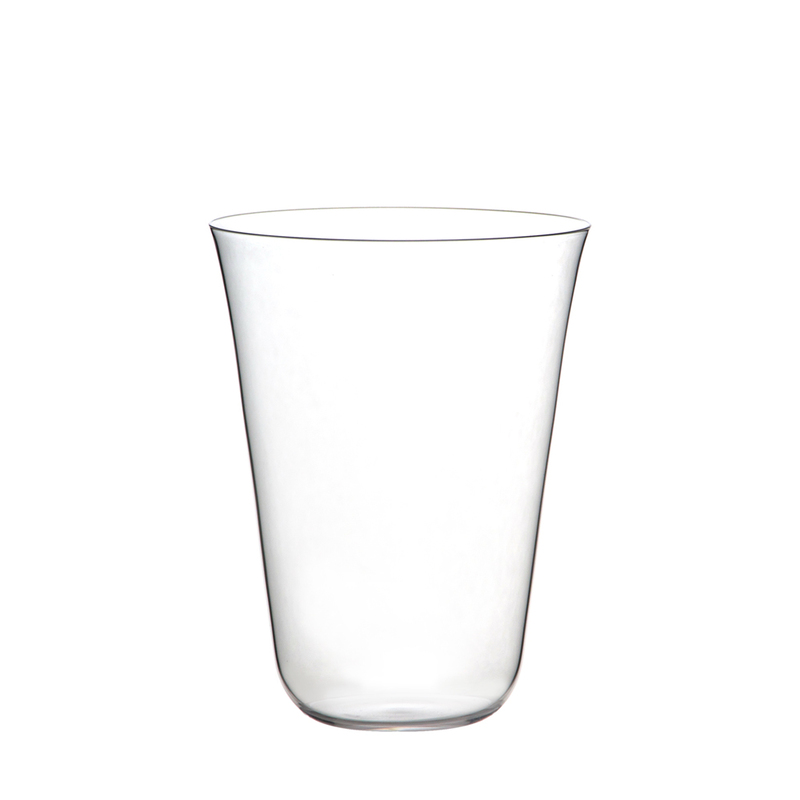 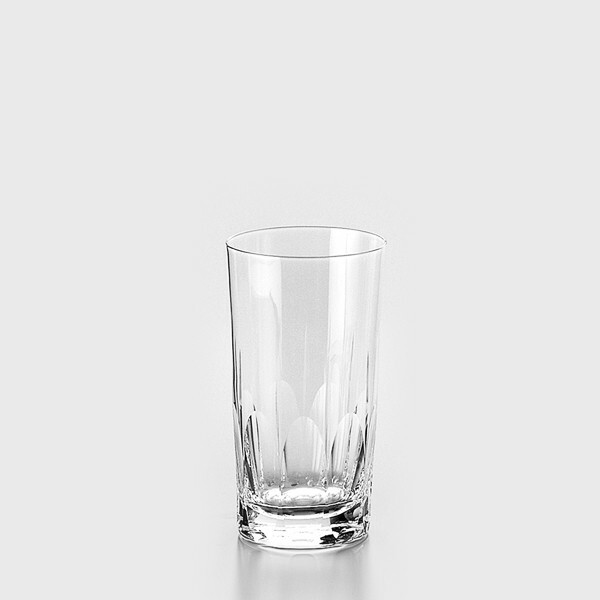 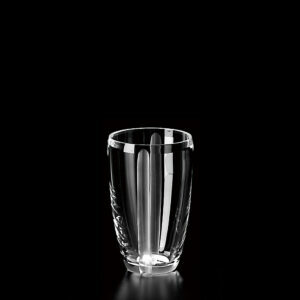 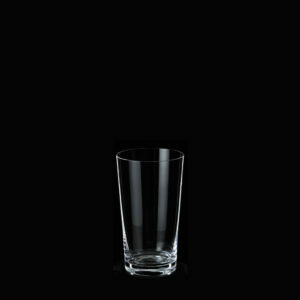 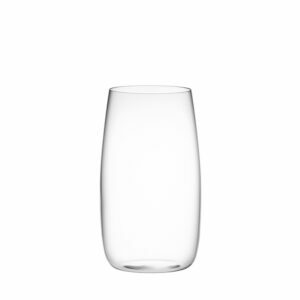 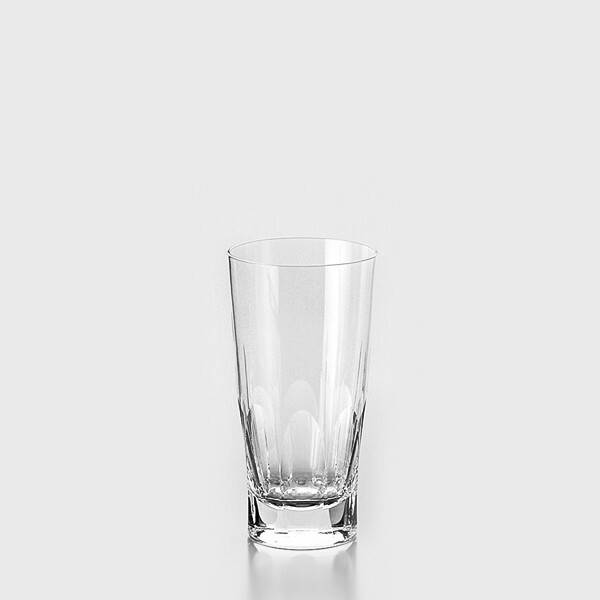 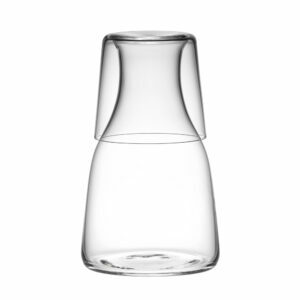 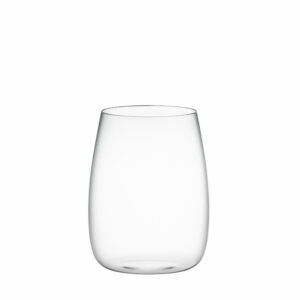 The glass name Bello is Italian and means “beautiful”. 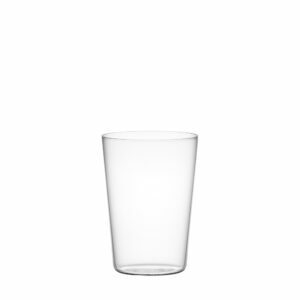 ※ Stacking possible.